There can be only… The Goldbergs? THANK YOU FOR A GREAT CONVENTION! 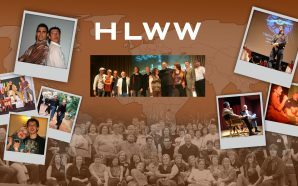 October saw HLWW's 'Gathering' being our best event yet - and we couldn't have done it without you! 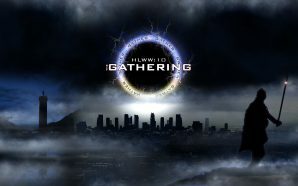 Highlander WorldWide would like to thank everyone who attended the October ‘Gathering‘ event in Los Angeles. These kind of conventions and experiences take months of planning and it’s always a mixture of blood, sweat, tears and laughter. Throughout all of 2017 we tried to put together an event that we felt gave fans of the show a better send-off for twenty-five years of shared passion. We think we succeeded – indeed, in many ways it was a more powerful and celebratory weekend than even we could have imagined. We had more guests than ever before – so much so that one of our greatest tasks was to fit everyone in. But the resulting panels and conversations all seemed to be popular and well-received and our guests have all spoken on how touched they were by the reception the received. 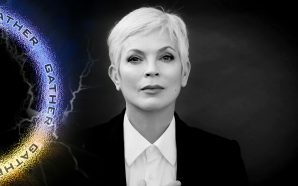 HLWW wants to thank Adrian Paul, Peter Wingfield, Jim Byrnes, Elizabeth Gracen, Stan Kirsch, David Abramowitz, Ken Gord, Anthony De Longis (and Mary! ), F Braun McAsh, James Horan, Gillian Horvath, Donna Lettow, Don Paonessa, Morrie Ruvinsky, Richard Martin, Clay Borris, Joe Pearson and Daryl Kyle for agreeing to join us. We want to thank our staff and volunteers – the people who gave up large amounts of time to make sure things ran smoothly on the ground and who were there to aid, assist and advise. And – of course – we also want to thank you, the fans, for your enthusiasm and kind words before, during and after the experience – it’s that kind of feedback that lets us know it was all worthwhile! 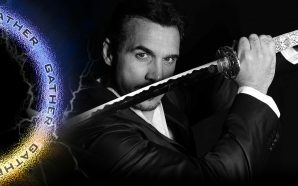 This is the last Highlander WorldWide convention planned for the foreseeable future, though keep an eye on our website and facebook pages for ideas we have for the future…. To give you a taster of what the forthcoming DVD of Gathering highlights will include…. enjoy!